I've always loved the English seaside - there's something about walking along the front eating ice cream, spending silly money in penny arcades and paddling in the sea that's just ridiculously fun - and, as I have trips to Brighton and Whitstable planned this summer (look out for them on the blog soon!) plus have just come back from a trip to Cornwall, I thought I'd pull together a wishlist post of all the stuff I'm lusting after this summer. Let's be honest, it's Britain; at some point it is inevitably going to rain. 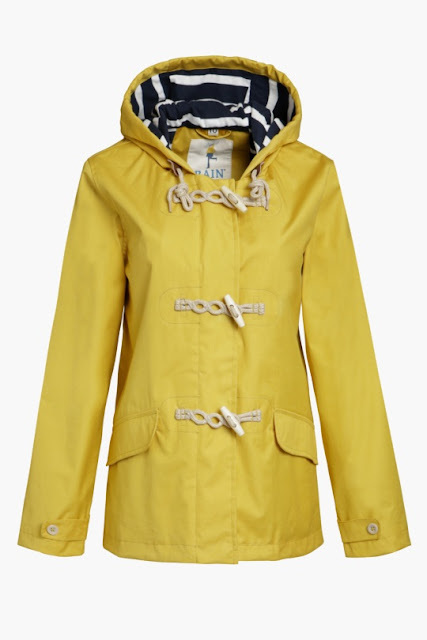 I have been after a fisherman's mac for years now and this one from Seasalt is a great version. In sunny yellow - designed to brighten up the dreariest of days - and with a fleecy lining for added warmth, it's a great spring coat to throw on against showers but without being too heavy to carry round if the weather warms up. 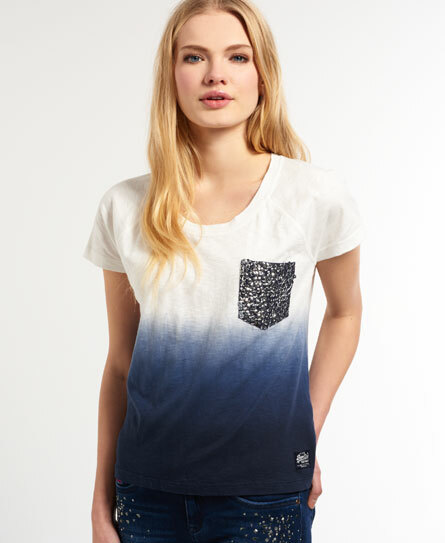 A good T-shirt is always a staple on holiday and I like the quirky touch that the sequin pocket gives this one from Superdry. I'd wear this with denim shorts and Stan Smiths in the daytime and then dress it up with a tulle skirt and pretty metallic flats for the evening. Birkenstocks are by far and away the best sandals I've ever worn - they're comfortable for days walking around yet look good with lots of different things, from pretty summer dresses to flared jeans and flowing tops for a full-on 70s vibe. My favourites are these Madrid sandals in white.but if you prefer something a bit more neutral I'd go for the Arizona sandals in brown. I always seem to need loads of stuff for the beach - swimwear, a towel, sunscreen, a good book - and a big bag to put them in. 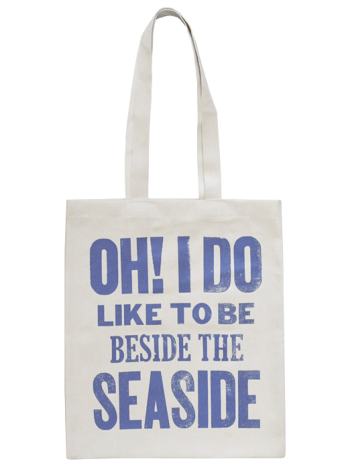 Alphabet Bags has a lovely collection of seaside-themed bags, which are super-strong and very roomy (believe me, I've tested them) and will hold up to being lugged around for days on end without wrecking your shoulders. I particularly like this one - guaranteed to have you humming the song! 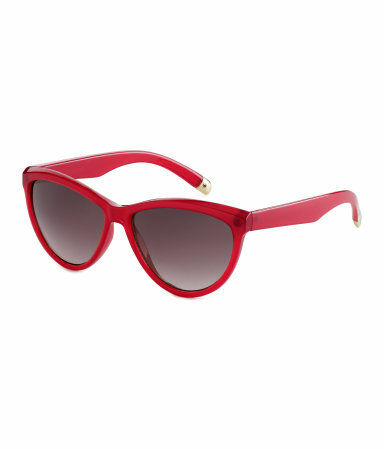 What's on your holiday wishlist this year? Are you going anywhere in Britain this summer?